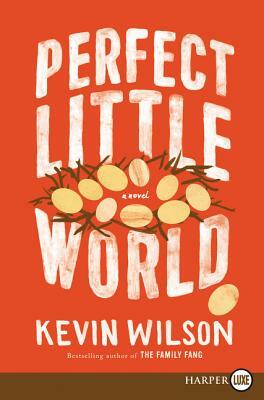 “Wilson does an incredible job of telling a compelling story while addressing important social issues. . . . Thought-provoking.